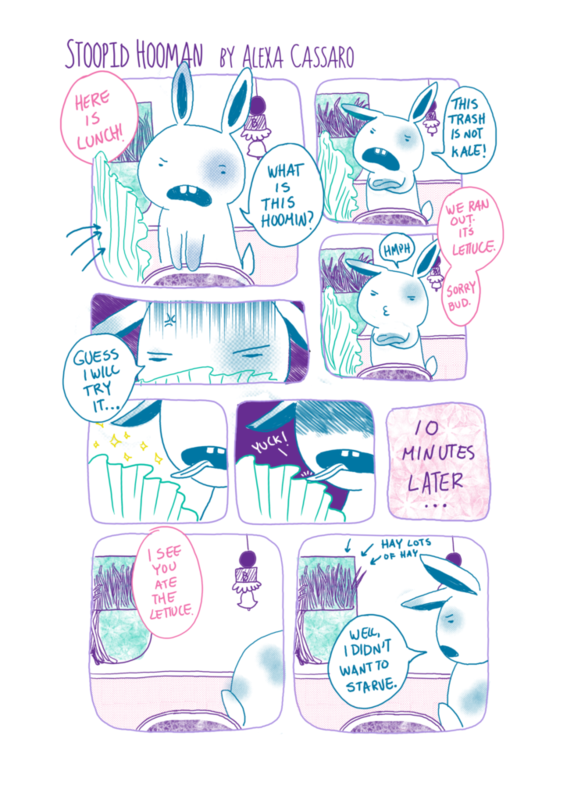 With Easter right around the corner, Geeks OUT contributor Alexa Cassaro brings us some bunny realness with their latest web comic! 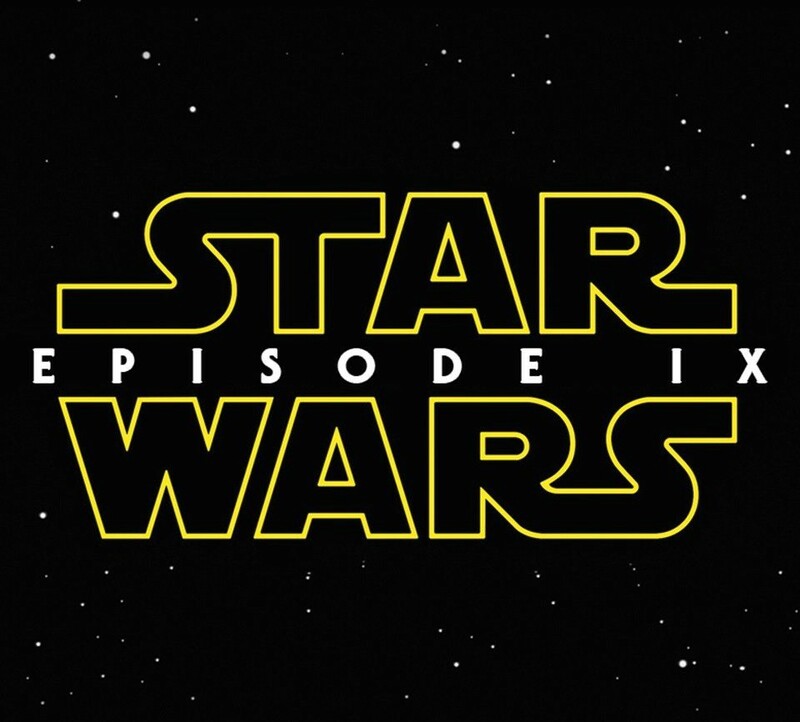 In this week’s episode of the Geeks OUT Podcast, Kevin is joined by David Nora, as they discuss all the details that were released about Disney+, take a look at the new Charlie’s Angels revival, and celebrate Star Wars: The Rise of Skywalker as our Clip of the Week. Let’s be honest, most of us geeks have had this fantasy before. As kids, we were fascinated by superheroes to the point that we would try to emulate them. Hopefully, it didn’t get to the point of trying to fly from the roof of your garage as I did. My arch nemesis was and still continues to be gravity. I’m talking about the much more rational wrapping a blanket from corner to corner around your neck as a makeshift cape. I can still remember that sense of wonder and excitement. 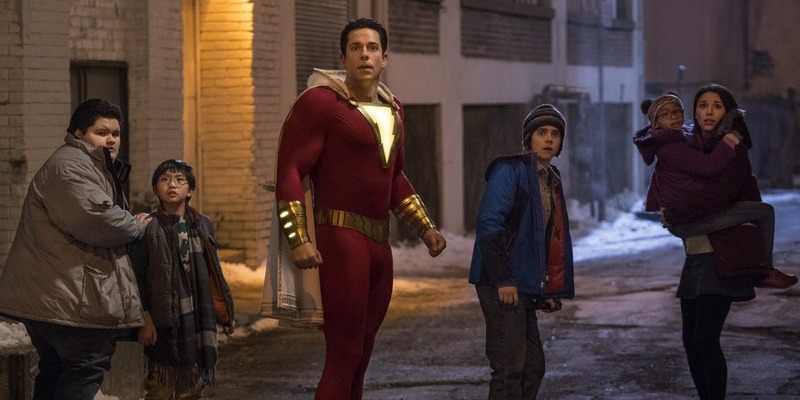 Although the DC film universe still has a lot of developing to do, its latest entry, Shazam!, does mostly elicit those feelings of childhood joy that many of us have probably not felt from a comic book film in a long time. Something you may not know about this film is that it’s a Christmas film. It came as a major surprise to me also with all the trees, lights, presents, and even the appearance of one of the three wise men, AKA The Wizard Shazam (Djimon Hounsou). Although it does inevitably tug at those Yuletide strings in springtime, the emphasis on the holiday doesn’t ever really get to the point of turning us into Scrooge’s. 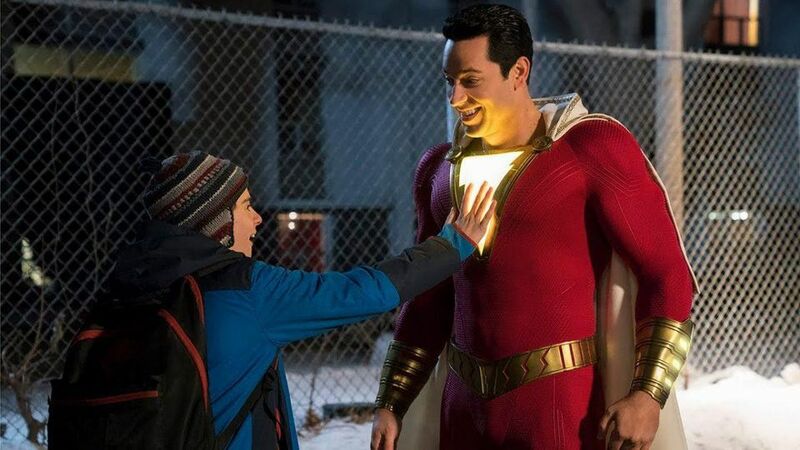 Just like the youthful essence of Shazam (Zachary Levi), we’re meant to get more of the feelings of love, peace, and family instead of having the holiday actually be part of the plot. For those unfamiliar with the story of Shazam, it essentially boils down to a teenager getting superpowers. Aside from fanboy fantasy fulfillment, most of the appeal comes from the exploration of self and how we all have a hero inside of us waiting to come out. 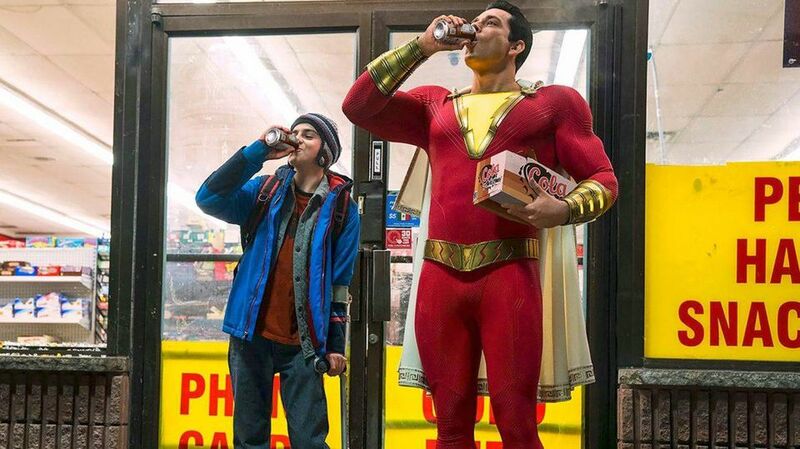 In this case, the hero inside is a tall, buff white man with electrical abilities that you transform into by yelling out, “Shazam!” Let’s face it, going into this film I was already a little worried. Following diverse films like Wonder Woman, Black Panther, Academy Award-winning Suicide Squad (yeah, I still can’t believe that’s a real thing either), and last month’s Captain Marvel, I thought we had moved past the white men phase of superheroes. The hero and origin may be different, but this is a perspective that we have explored many times before on both the Marvel and DC side. Hell, I would have loved to have Freddy Freeman (Jack Dylan Grazer), Billy Batson’s (Asher Angel) disabled foster brother, to be the one to receive the powers. Even though he is still a white male, at least we would get a diverse perspective and a much more interesting internal struggle regarding staying in the hero form as opposed to being himself. This did keep me from enjoying the movie to a certain point because as the film went on, and we witness Billy do a myriad of highly illegal things, he gets away with them without a single consequence. As a person of color, it’s hard not to imagine the real-life consequences were Billy a boy of color. 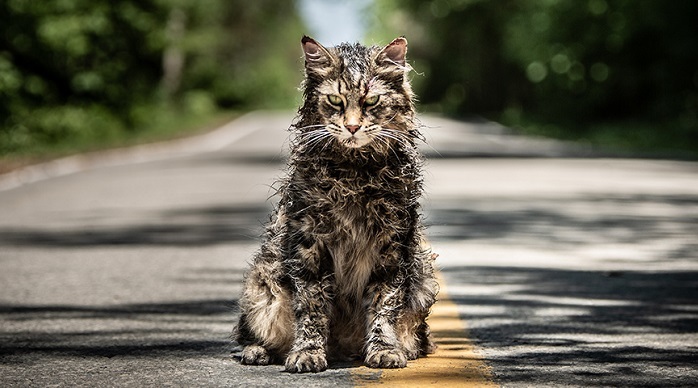 Without giving anything away, let’s just say I went into the film weighed down by my adult skepticism but left with my childhood faith restored and excited for the sequel. Those who are familiar with the comics will figure out what happens much faster than I did. Shazam! may take place in today’s world, but every single fiber of the film screams 80’s adventure movie. There are hints of The Goonies, Neverending Story, Labyrinth, Christopher Reeve’s Superman, and more. There is even a callback to the movie Big, which is the film’s biggest cinematic influence. Henry Gayden, who also wrote interplanetary kid’s adventure film Earth to Echo, perfectly captures the childlike excitement of superheroes, and how that would look like in our modern society. There’s, of course, hilariously going through all the things you can now do as an adult, like drinking and smoking, only to realize they are disgusting. Then you have the ever-necessary montage where you test/figure out your new abilities. This works well, not just because it was written from a great childhood perspective, but because it was perfectly cast, with Zachary Levi and Jack Dylan Grazer stealing every scene they’re in. All the superhero schlock aside, the most effective part of the story comes from its emotional core centered around the idea of family. In this case, it’s a supportive foster family where no one is blood-related and that doesn’t stop them from loving each other as a family any less. As I’ve come to learn from growing up gay, you sometimes have to make your own family, similar genetics need not always apply. This message in the film is what I enjoyed the most, aside from the twist that comes later. Keeping in true DC fashion, even though the color palette is decidedly brighter than we’re used to, Shazam! still has a darkness to it. 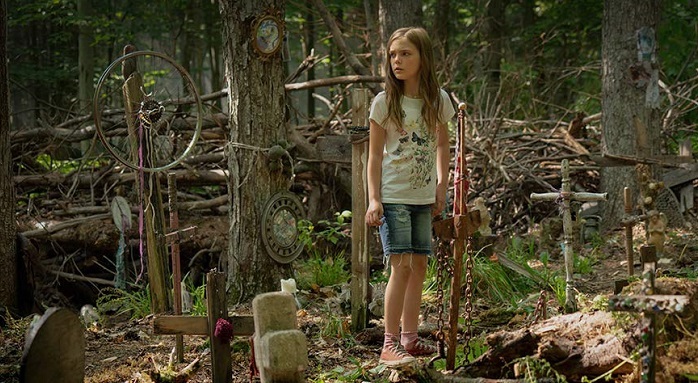 To balance out the film, the tone has dark elements in the form of plot developments and several demons/deadly sins as villains. 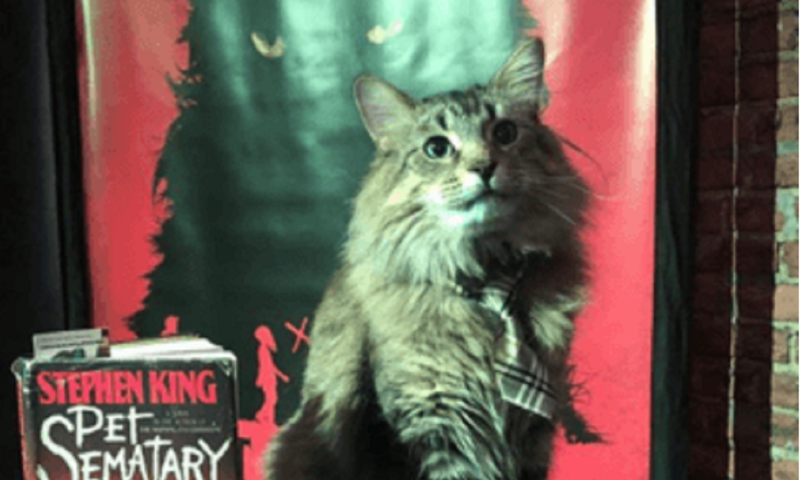 Horror film director David F. Sandberg (Annabelle: Creation, Lights Out) has experience juggling the complexity of family/sibling relationships and childhood friendships with evil forces. Although his past films have only ever had small notes of comedy throughout, Sandberg has flexed his action muscle and tickled our funny bones in a way we’ve never seen him do before. 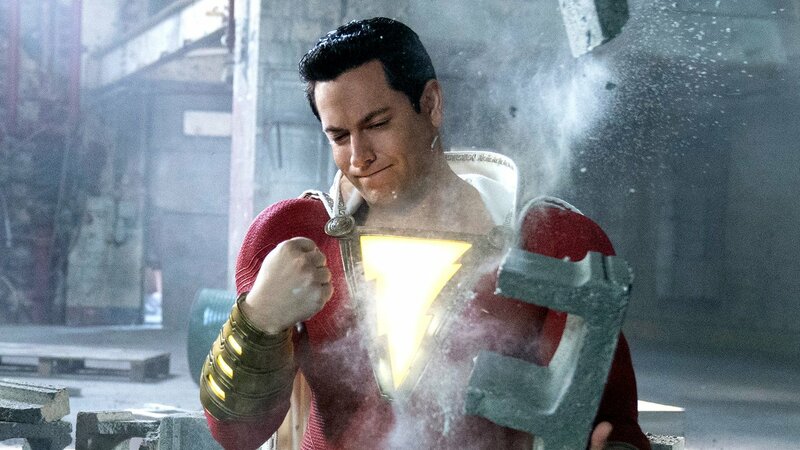 The same way James Wan played with the opposing natures of darkness and light in Aquaman, Sandberg delivers a fully fleshed out product with Shazam!. No matter how you go into this film, you’ll likely leave fully energized by the contagious electricity that infectiously comes off of it. 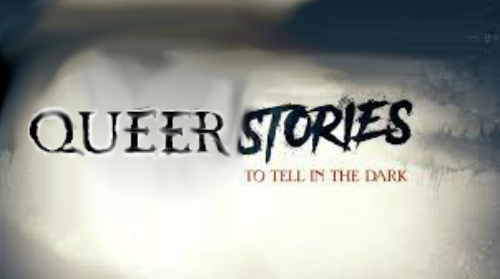 In this week’s extended episode of the Geeks OUT Podcast, Kevin is joined by Brett Mannes from the Comic Book Queers Podcast, as they discuss the new teaser of Scary Stories to Tell in the Dark, get happy about Marvel announcing a new Valkyrie solo series, and celebrate all the winners of this year’s GLAAD Media Awards in This Week in Queer.